Kevin Hart was a Jack-of-all trades for decades. He poured concrete, framed houses, loaded 50 pound sacks of almonds at a factory, and waxed the floors of The Palace of Fine Arts in San Francisco. Then, he was hit by a car while biking home from work one night, and became permanently disabled. After he could no longer work, he moved in with his mother, relying on a small monthly Social Security benefit to make ends meet. After a routine disability review in 2013, he received notice from the Social Security Administration (SSA) that he was no longer eligible for benefits. SSA had based this determination on the opinion of a discredited physician. 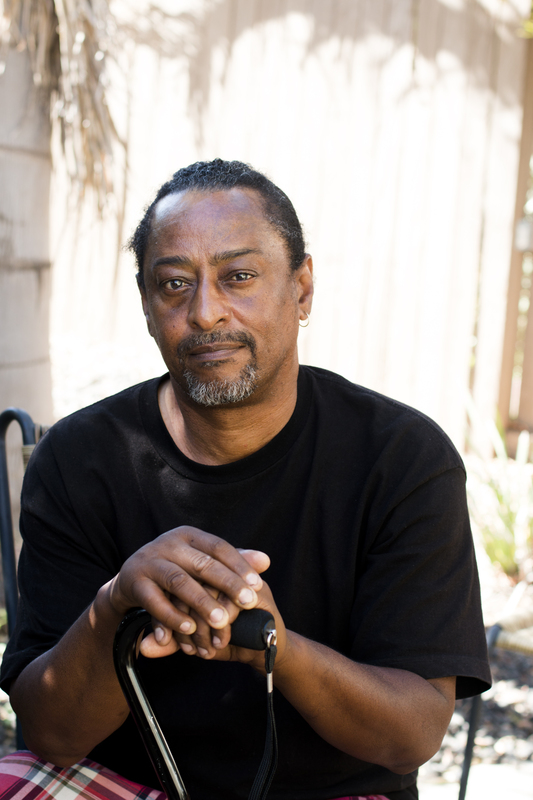 In 2015, along with partners Morrison & Foerster LLP and Legal Aid Society of San Mateo County, we filed a class action lawsuit against SSA on behalf of Mr. Hart and approximately 4,000 other residents of the broader Bay Area and Central Coast whose disability benefits were denied or terminated based on the reports of the disqualified physician. The aim of the lawsuit was to require SSA to reopen prior determinations that terminated or denied SSI and/or SSDI benefits and that relied on a consultative examination report from the disqualified doctor, and offer Plaintiffs an opportunity for a new exam from a qualified medical professional. In September 2016, a settlement agreement was reached on behalf of approximately 7,000 California residents, most of them in the San Francisco Bay Area. The settlement will ensure that many class members have the opportunity to have disability claims that were denied or discontinued reevaluated. This is the first-ever settlement against the Social Security Administration (SSA) to provide a large group of people with a remedy for its reliance on medical reports from a disqualified physician. On April 25, 2017, Judge Jon S. Tigar of the Northern District of California granted final approval of the settlement agreement.